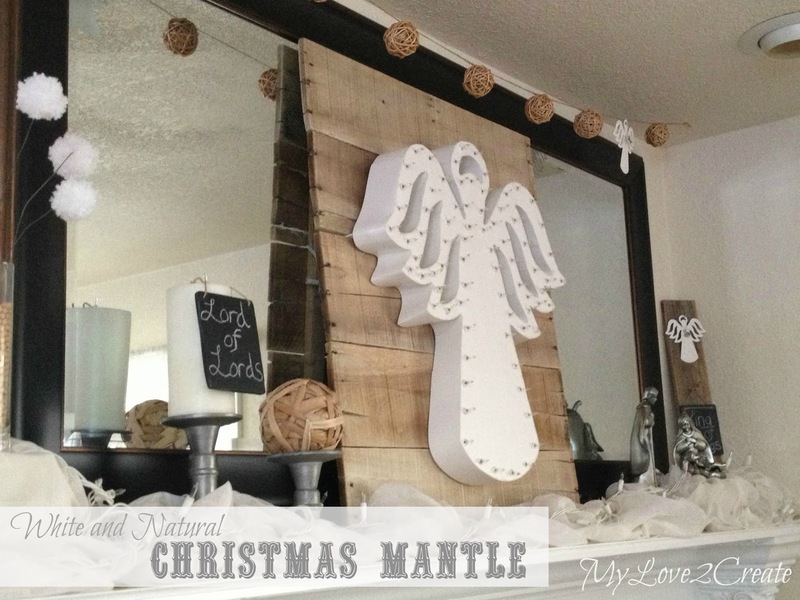 I do have some fun projects to share, and I am going to start with my White and Natural Christmas Mantle! This mantle came about because of that Angel. The big one yes, but it actually started with the little ones, and I had those because of an activity I had planned. Such a long story, and that is part of the reason I have been MIA. 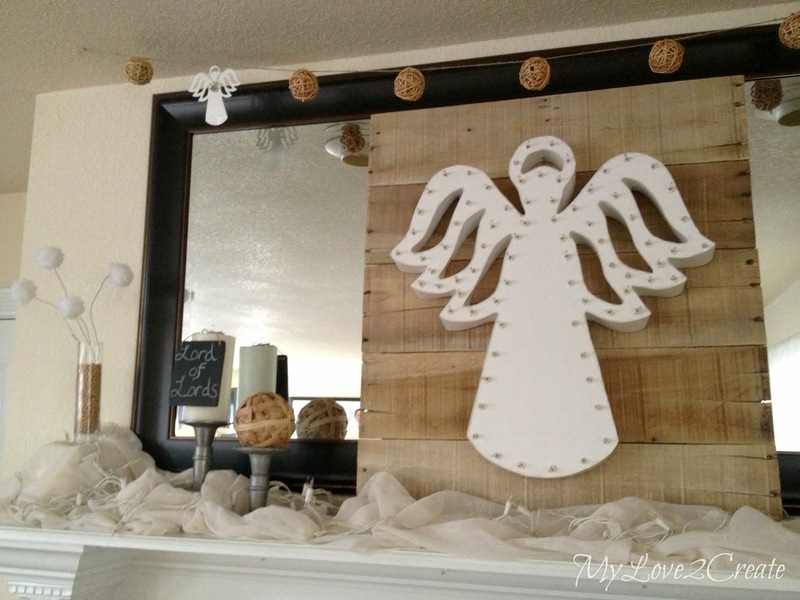 This angel was such a fun spur of the moment project, and I LOVE it! I will be sharing a full tutorial tomorrow on how I made it so come back and check it out! 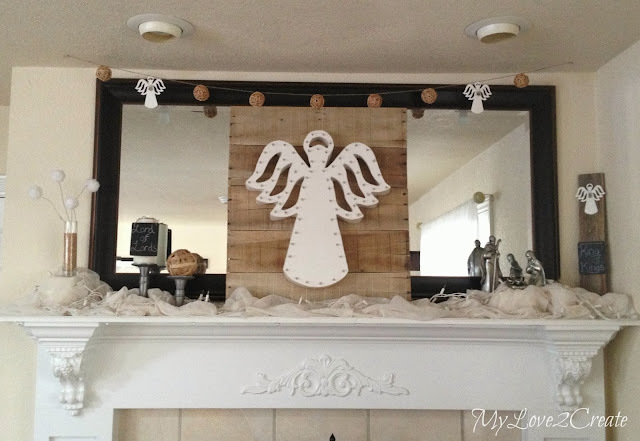 It became the center of my inspiration and I decided to go with the white and natural elements for the whole mantle. I happened to have some fun twig balls that were begging to be made into a garland, and the little Angels decided to "hang" around too. 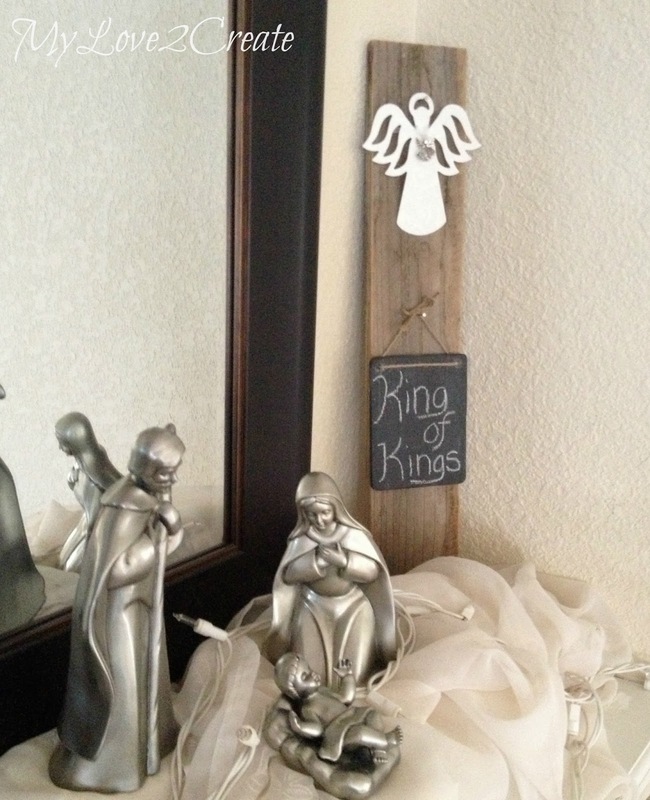 And, an old board to hold another angel and a mini chalk board. These little chalkboards are from my Apothecary Style Trick or Treat Jar, I just pulled off the washi tape and they were good to go! 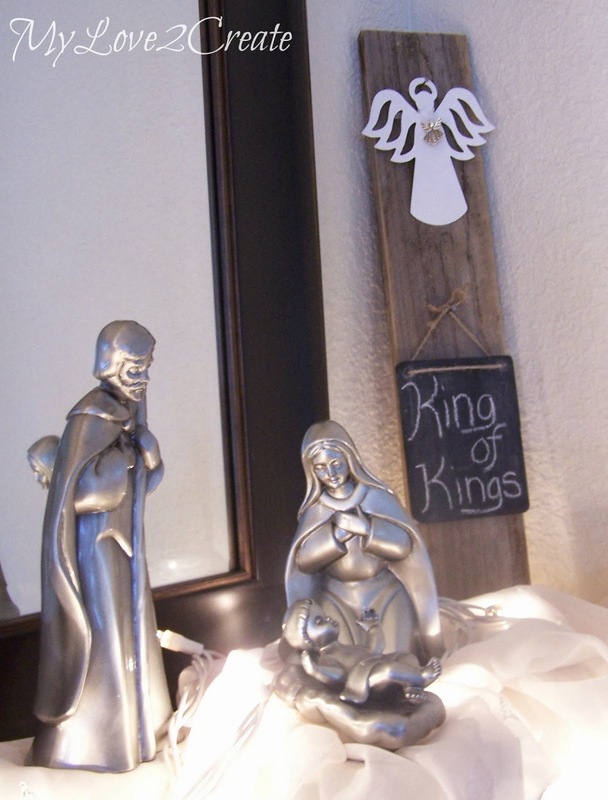 It really is a peaceful little scene, reminding my family of the night the Savior was born and the angels proclaiming his birth! It looks awesome with the lights on, and so pretty in real life, I wish my pictures did it justice, but you get the idea. The white lights are just laid over a curtain I had laying around. To add different heights I just used 2x4 blocks of wood, it makes such a difference. For instance, the two candle holders are actually the same height, I just put a block under one. 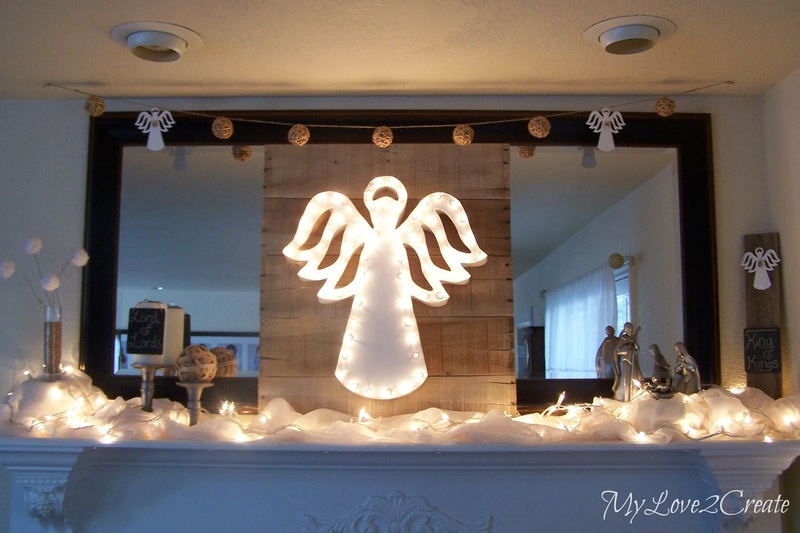 This shot of the angel was taken outside, I still couldn't get a good shot with the lights on, oh well! 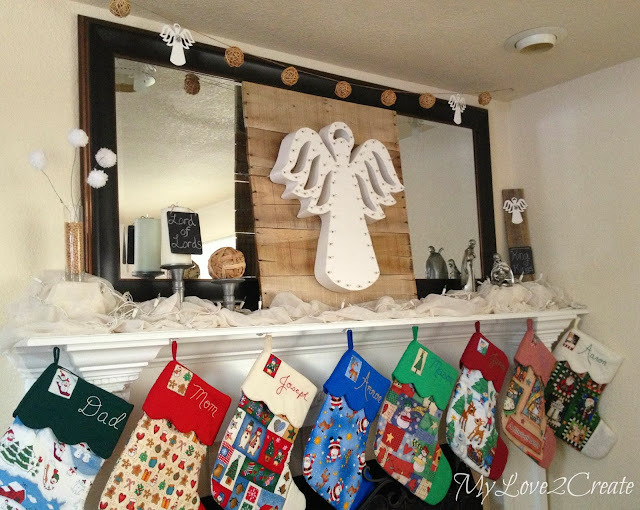 Now this is the real deal folks, the mantle with our stockings. They were too much of a distraction for the mantle photos so I took them down and then put them back up when I finished. Poor Santa has a big job filling those socks...Who on earth made them so big?!! Ha ha ha! It was super fun for me to do a whole mantle, I usually just throw up the nativity and call it good! I am glad when things come together the way I envision them, and especially when it was a last minute deal! 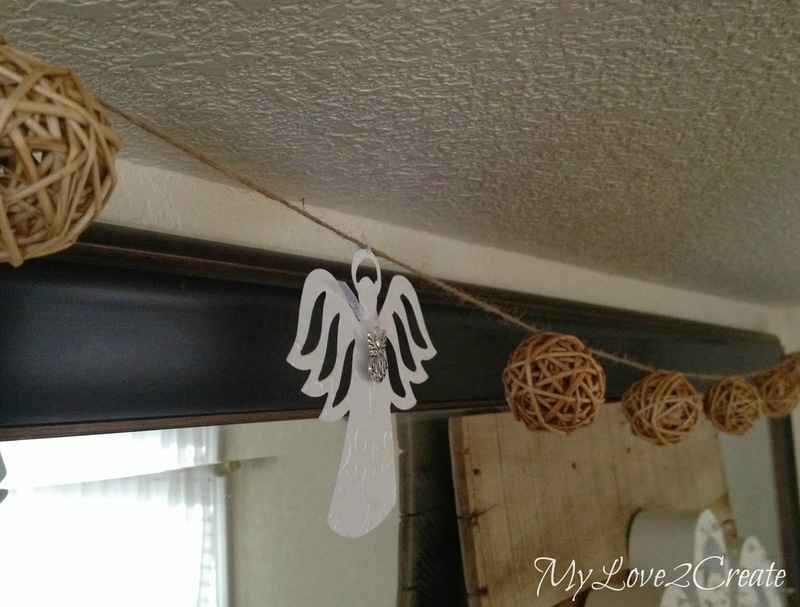 Don't forget to come back for the Angel Tutorial tomorrow! 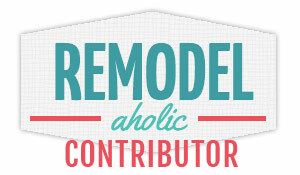 And for the Wowza Weekend Link party tonight, I would love to see what you have been working on! I look forward to the tutorial. ps so behind... on decorations. Haven't wrapped a single present yet! ohhh man! Beautiful!!! I love. Rustic, yet elegant. 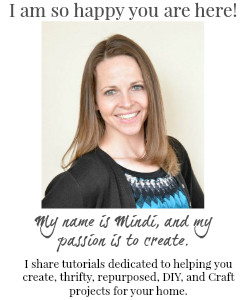 love it Mindi. I wanna see it in person! this is awesome! 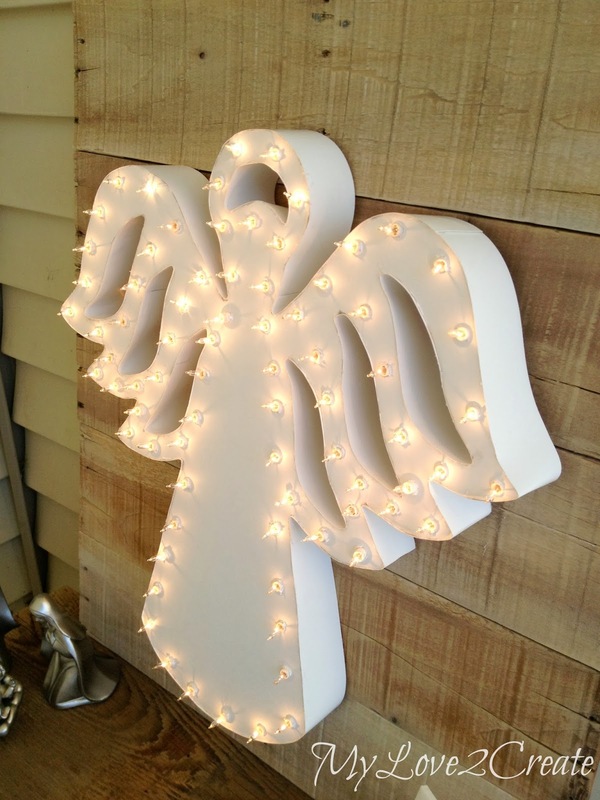 i love the angel! It's Deonna from the Child at Heart blog! 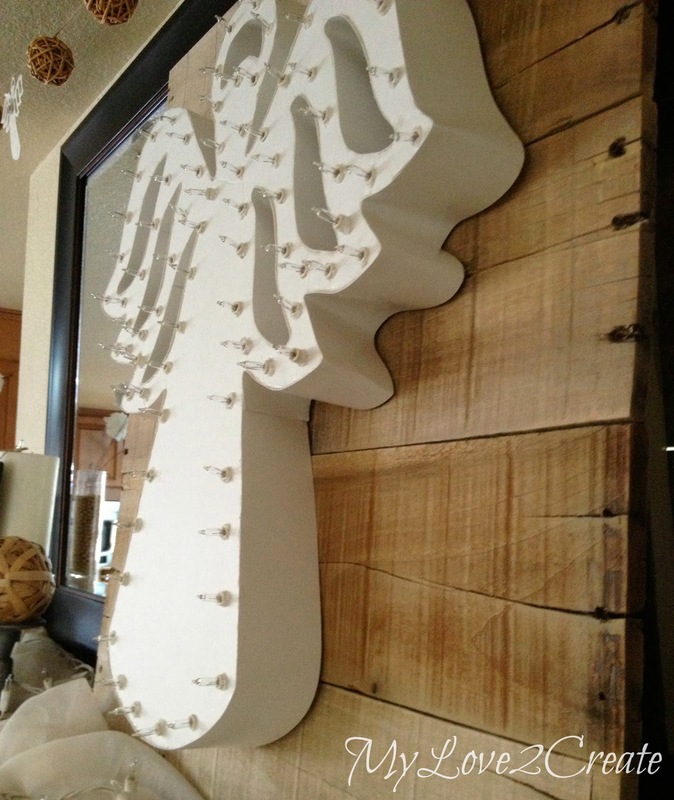 I love this post and would love for you to link up to the Merriest Blog Hop and share your creations! I made a similar light up sign you will have to come check out. I did the word JOY but I love how you did it with the wood! Very cute! The white and natural theme is really pretty - I love a more spare look for the mantle without so many colors so this is perfect! Your mantel looks wonderful...what a sweet angel. Merry Christmas!!! Absolutely beautiful!!! I LOVE it!! Thanks for sharing! I loved this project so much! 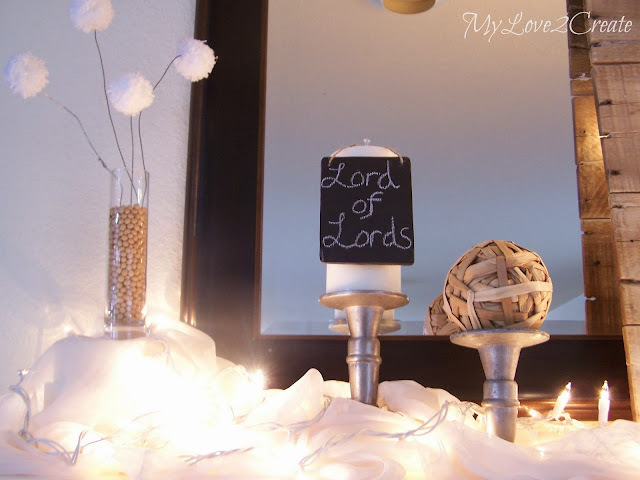 Its being featured tomorrow on the TWIRL and TAKE A BOW link party! Be sure to come over and grab a button! Thanks for linking up! I can't wait to see what you do this week!